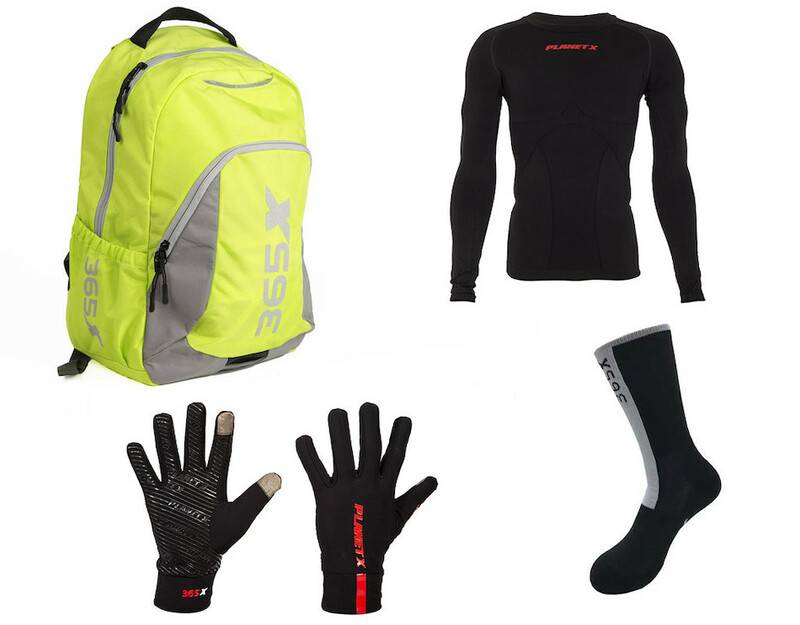 Planet X 365X Commuter Pack - Carry all your essential commuter items in comfort and style with the Planet X 365 Hi-Vis Commuter Pack. 30 litres of carrying capacity with space for a 16" laptop, other electronic essentials, sunglasses and side bottle pocket. Now there's no excuse for not taking the bike into work.